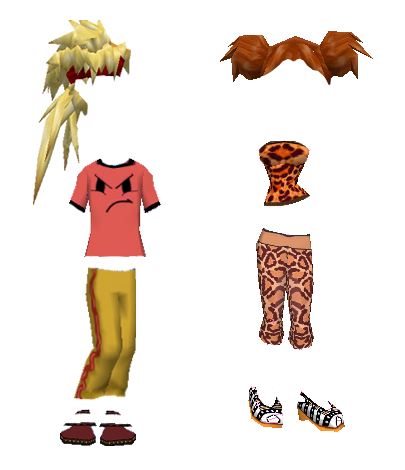 Fashion Suggestion: Hiyah and purr your way with the Mishmash Martial Artist and Leopard Look! With a ketchup kick and a magical stomp, this Mishmash Martial Artist outfit will stun your enemies! To get this look, grab the Blonde Martial Arts Hair, Angry Smiley Tee, Ketchup and Mustard Pants, and the Wizard Shoes. Hi-yaahh! If you’re in the mood for feline spots, do the catwalk in town with the Leopard Look! To get it purr-fectly, match the Orange Leopard Tube Top with the Pink Leopard Print Capri. You can add the Easter Dress Shoes, then the Red Twin Buns for that kitty ears-like look! Of course, this is all optional. Feel free to mix and match with whatever you think is best for your look! 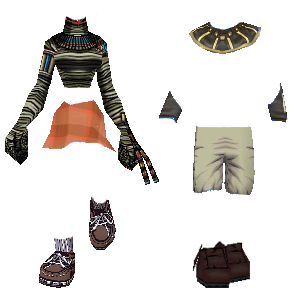 These outfits are also great for Halloween if you dig the slightly casual look for a costume. 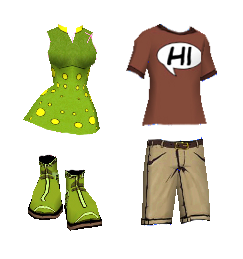 Most of these items are available in the stores this weekend! What do you think? Is your costume/outfit ready for Halloween? Let us know in the comment section below! Missed last week’s featured items? Don’t worry, they’re still available this week! Head over to the latest shopping guide to check their schedules, prices and PR statuses. Enjoy! Get ready to shop! 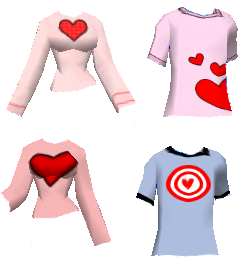 These unique and stylish shirts are up for grabs this week, so visit Trendiiz and Gee-Cue while these are in stock. Click the picture above to see it in a larger size and to know how much each item costs. They’ll be available on Saturday and Sunday, May 11 and 12. 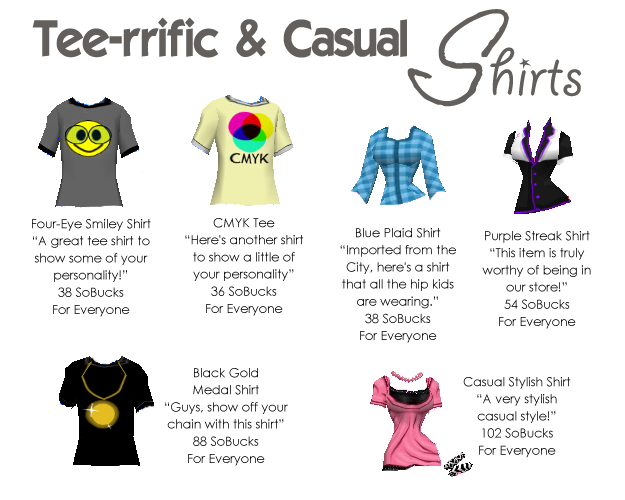 Enjoy the weekend with these awesome shirts! 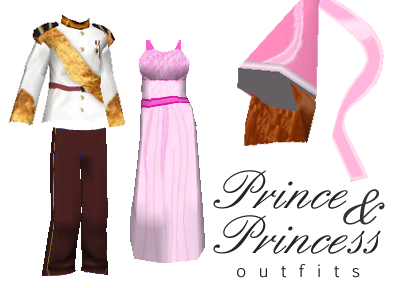 Feel like you’re in a fairy tale with these royalty outfits! You can check when you can buy them this week through our latest shopping guide. What shoes would you pair your Princess dress with? For the boys, what hairstyle would you have for your Princely look? Share your screenshots to my email address (dawn@sociotown(dot)com) and I’ll feature them in SocioTown’s Facebook page. 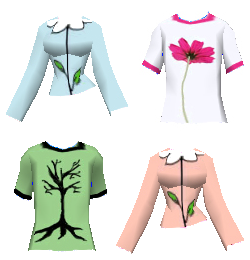 Enjoy spring season with these lovely apparel! Oh, SocioTown Super heroes, we need you! Some misbehaving Socians are troubling other players. Please keep the town safe! 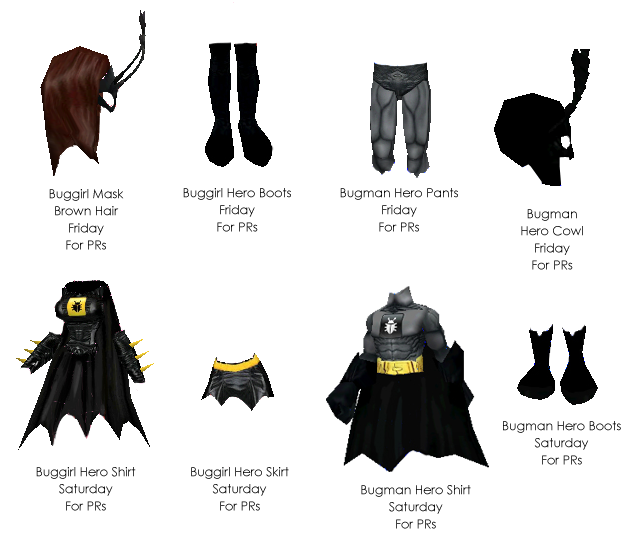 Our featured outfits this weekend are the Bugman and Buggirl sets. Regular Socian in the morning, but a super hero by night? 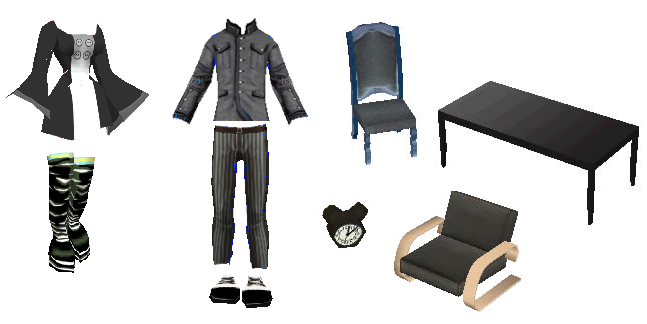 Then this set is perfect for you! These items are available this week at the stores. The details about it are in the picture. You can click the image to see it in a bigger size. Have fun patrolling the town! 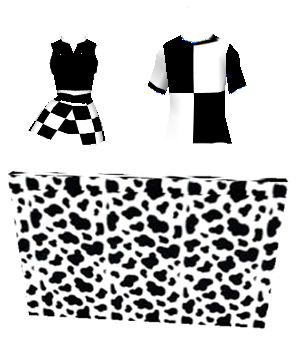 Check out these black and white items featured in the stores this week. For more info, read the latest shopping guide, which you can click here. Enjoy a matching B&W look with your partner and room! Did you grab these items from the stores this week? The dress and shoes have this lively green color that reminds us of the life and growth present in spring. As for the male outfit, the muddy colors can also remind us of the season. And of course, if you want to make more friends in town, the Chat Bubble Shirt would definitely help you. Enjoy the nice weather and the new season with these nature-inspired outfits. These would even look good with a bunny ear headband too. Celebrate Easter with your own style! Why not go for something really different this week? You can find most of these items in this week’s shopping guide. If you have cool outfit ideas and would want to share them, drop me a message at the forum or through my email and I’ll gladly feature it. I’ll even put up a picture for it (like the one above).